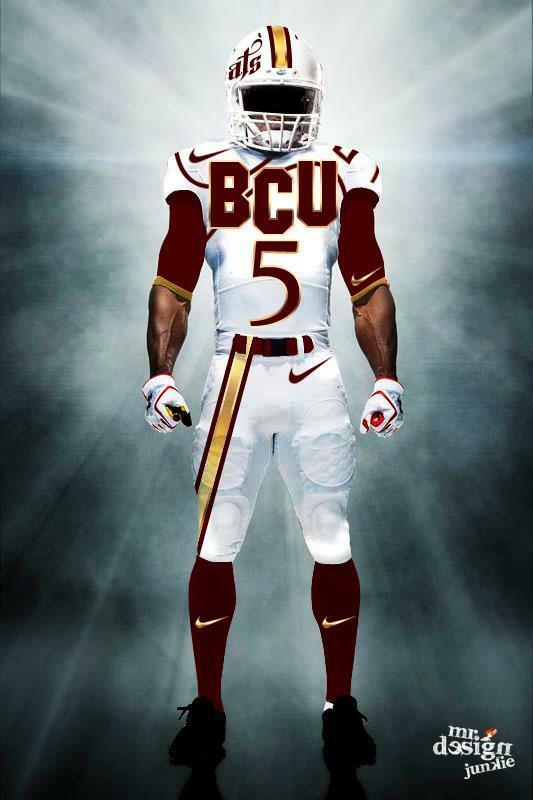 DAYTONA BEACH — Defensive end Erik Williams knew what to expect when he signed with Bethune-Cookman five years ago. He would be compared to his father.But he was used to it. The same thing happened when he played at Stranahan High School in Sunrise, west of Fort Lauderdale. 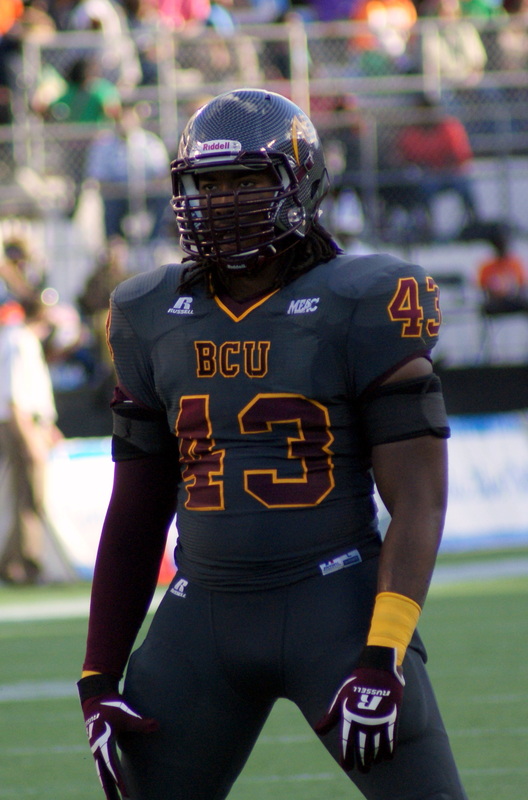 And if the 6-3, 270-pound Williams is lucky enough to get a chance to play pro ball, he knows it will happen again.Erik’s father, Lee Williams, was a star defensive end at Stranahan and B-CU and went on to become an All-Pro in the NFL, where he played 10 seasons with the San Diego Chargers and Houston Oilers (1984-93) and accumulated 82.5 sacks, registering double-digit sack totals four times.“Everyone wants to be just like their father,” Erik said, shrugging off any suggestion that following in Lee’s very substantial footsteps has ever been a burden.“People always tell me he was better than me,” Erik laughs.